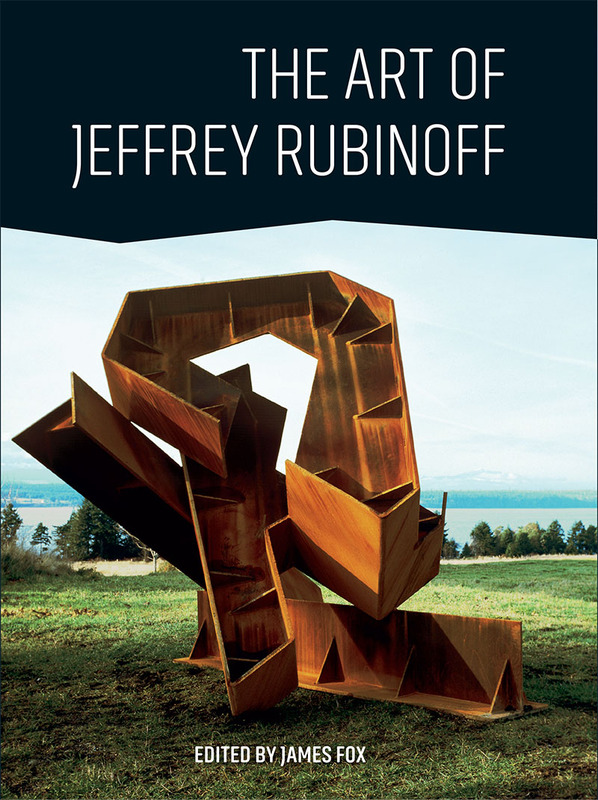 The Art of Jeffrey Rubinoff tells the story of Rubinoff and his artistic journey, interspersed with stunning photography showcasing the artist’s works. 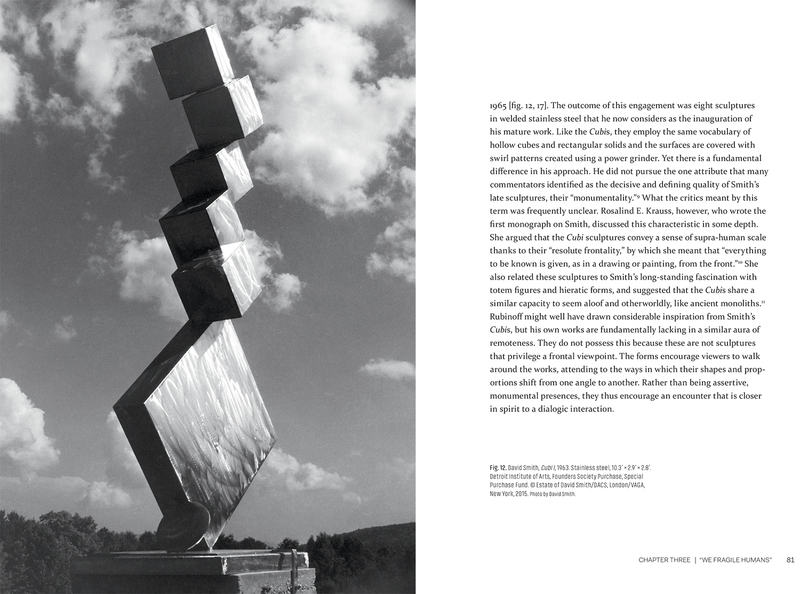 Jeffrey Rubinoff is one of the great steel sculptors of the twentieth century. 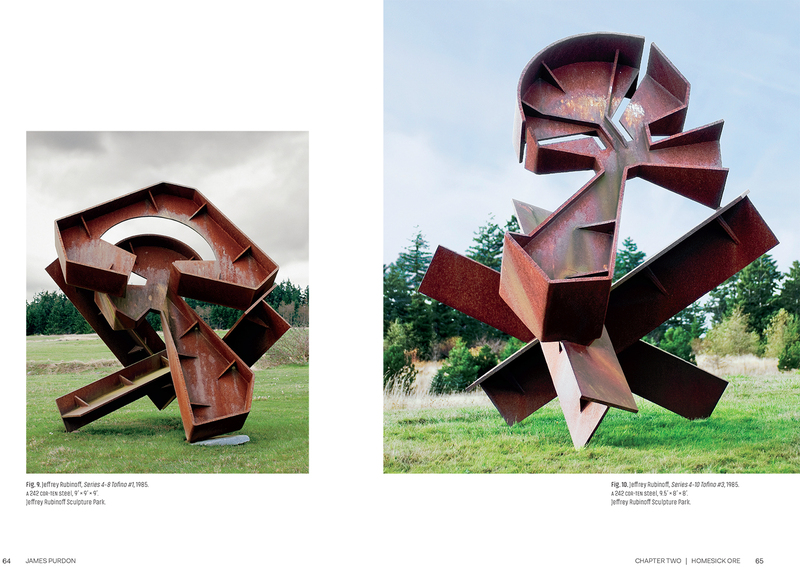 Having exhibited widely in the United States and Canada through the ‘70s and ‘80s, Rubinoff withdrew from the art world in the early 2000s to focus on creating a magnificent sculpture park on Hornby Island. This book is the first major account of his remarkable career.